or services through a deal-of-the-day strategy with surplus discount features. Most of time, in order to achieve success, transferring a business model from one company to other becomes a must. But, remember, you have to pick the right model that best suits your business purpose as well as budget. With the growing demand for the Groupon clones increasing day-by-day, finding the best one may be hectic for many. This article is all about analyzing a few Groupon clones and their benefits, and to provide a bottom line about the best model suitable for all kinds of businesses. 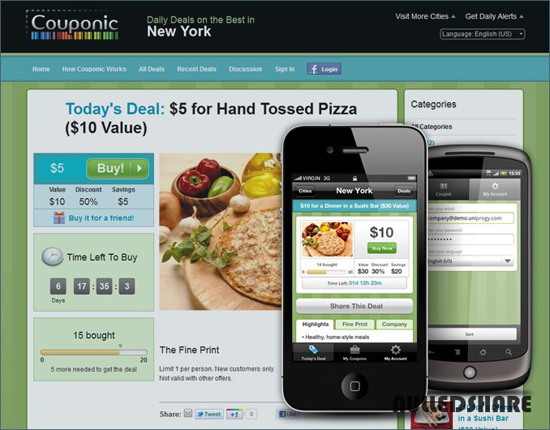 Contus is one of the fast developing companies offering Groupon clones. The best thing about the product of Contus is that it is raised on the Mangento shopping cart platform. Magento comes up with supreme security measures which have made it extremely popular all around the globe. So, the Groupon clone built on this platform would offer a perfect security and safety undoubtedly. Besides, the cost of the clones is found to be on the lower side compared to different kinds of Groupon clone scripts offered by various concerns. Well, as it has a few positive sides, there are a few negative sides too. 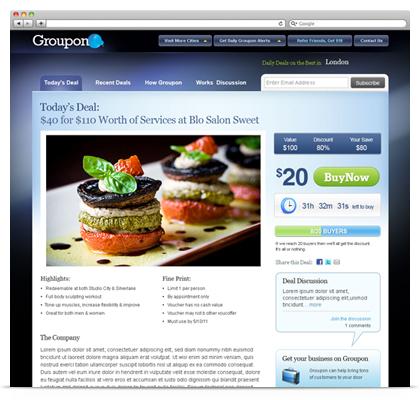 The support of a tool called IonCube to be installed prior to installing the Groupon clone software. In addition, it mayn’t work well if your website is configured with a PHP version of 5.1 or less. 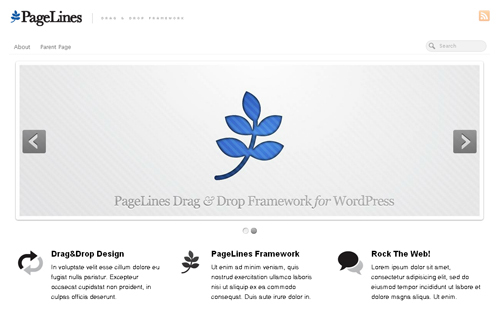 It works well only with a system of PHP version of 5.2 and more. Yet another setback that is associated with the Contus Groupon clone script is that it takes too much of time to load as it is developed on Magento platform. 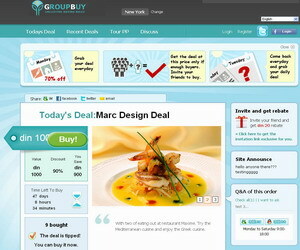 Agriya is another impressive company offering high-quality Groupon clone models for various businesses. The cost of the clones is proved to vary with respect to the requirements and users. Besides, it is almost impossible to send multiple coupons to individuals using this software. Also, you have to wary about the queries and support as you may be left stranded in case you confront any trouble while using this software. 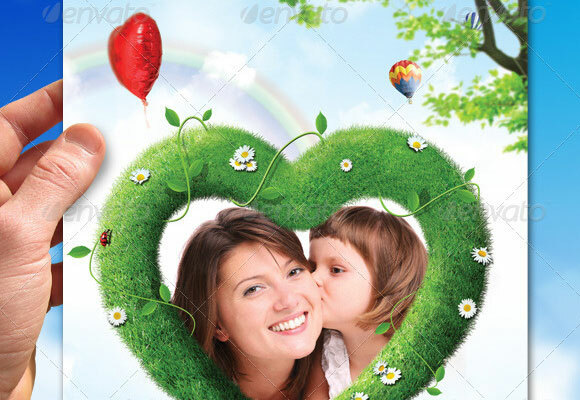 It is a China-based company offering good quality Groupon clones in the market. Though the price of the clones is proved to be minimal, the performance of the clones is not up to the mark. While the demo of the product proves to be impressive, the real time bugs have will provide a nightmarish experience to the users. Besides the issues mentioned above, it is reliable software. Couponic has devised a clone model on the platform of Yii framework. The popularity of Yii framework is well known in all sectors, this is reputed software with interesting features. The cost of the clones is proved to be $200 and you have to spend extra $30 for each add-ons you plan to add. But, remember, all of the above you should possess a thorough idea over the Yii framework else you may encounter some serious problems while using it. Wroupon is yet another popular software offering clones at the pricing of $89 which is extremely cheap compared to other counterparts. It is simple to use and easy to handle, but the biggest issue is when you try add cities to the software. Also, the payment processors destined for this clone is very limited and it mayn’t please many users. But, this is not a bad option when it comes to group buying. I hope the reviews of all the clones provided in this article offer a good idea to businesses and individuals that look out for buying Groupon clone models. Well, from my personal research and use, I found the Groupon clone offered by Contus is proved to trustworthy and capable of delivering high-end results in a short period of time. 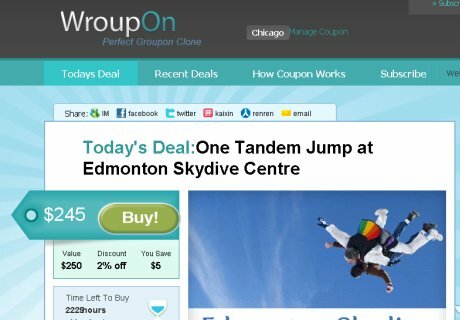 So, if promoting your business is your agenda, go for Contus Groupon Clones!